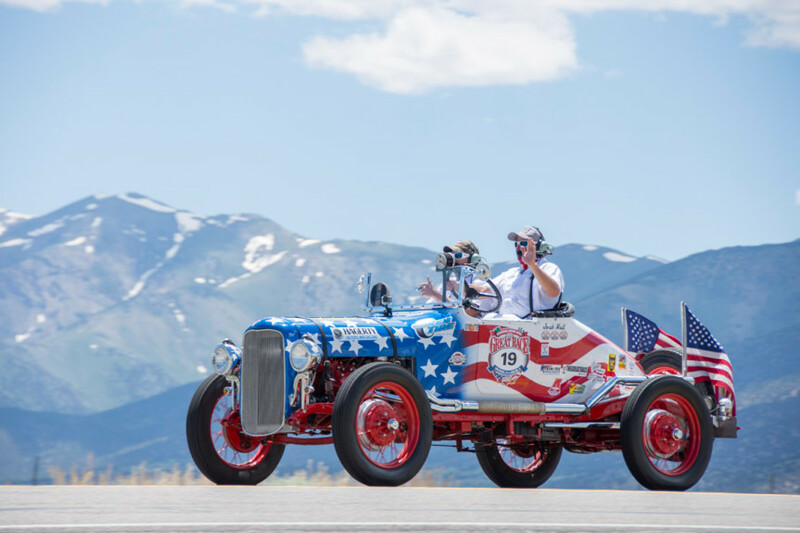 The Great Race » The Atlantic Nationals Offers a Special Opportunity for Great Racers! 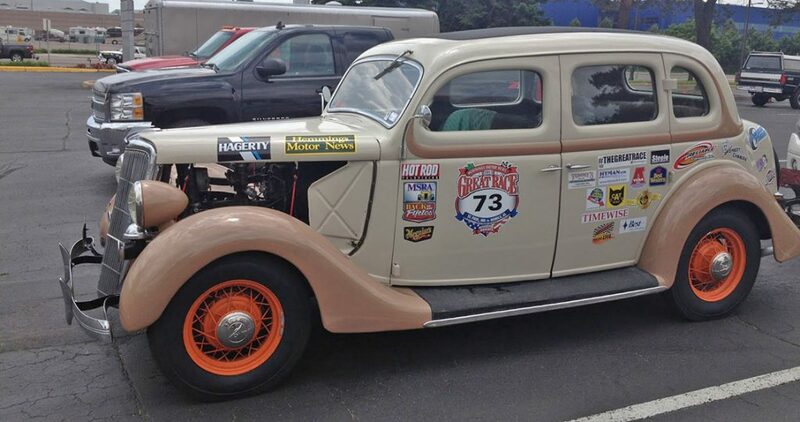 The Atlantic Nationals Offers a Special Opportunity for Great Racers! We are excited to spend some time in New Brunswick on this year’s Great Race, and we’ll be stopping in Moncton on June 29th for what is sure to be a spectacular welcome. The town of Moncton knows a thing or two about car events, as it is the host city for the Atlantic Nationals, one of the largest car shows in Canada. 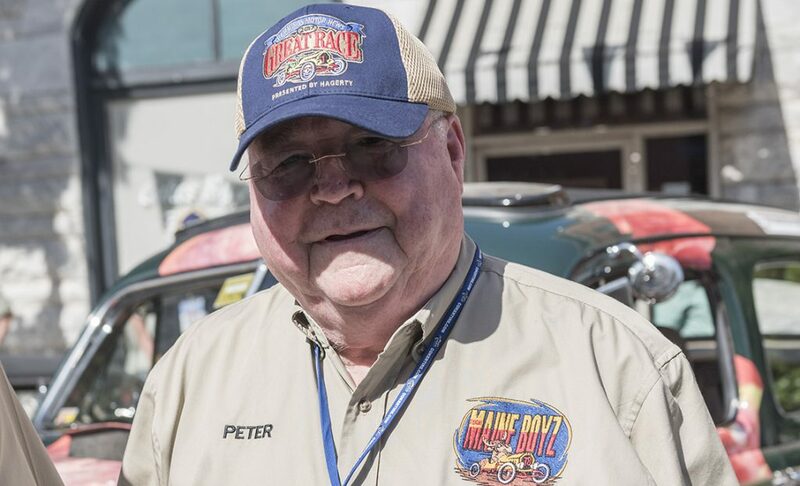 With a typical attendance of 2,000 cars and trucks, this event is huge, and Show Chairman Bill Doherty is partnering up with the Great Race to offer a special opportunity for Great Racers. The Atlantic Nationals will be happening the week after we finish in Halifax, and he wants Great Racers to get the VIP experience if they’re passing back through Moncton on the way home. The event is July 4-8, 2018 and this five day festival has something for every car guy or gal. The door prizes are awesome and include a turn-key 1966 Chevy El Camino, a perfect candidate for next year’s Great Race, perhaps? 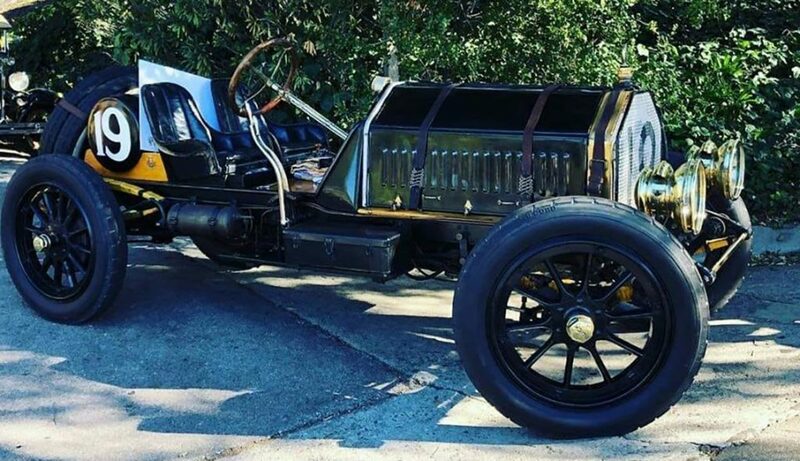 Bill is offering Great Racers a special rate to enter their cars, and all Great Racers should be receiving information about this opportunity in the mail. For now, take a look at www.atlanticnationals.com to learn more about this awesome event.